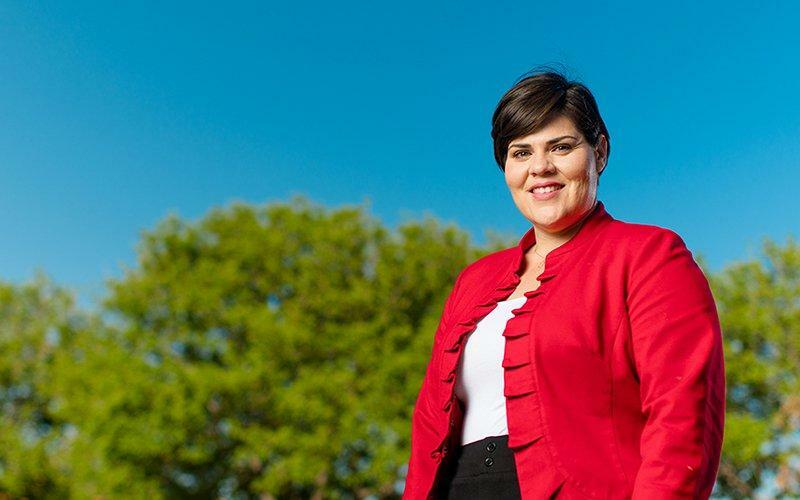 An Arizona woman elected to the state Legislature is facing a lawsuit from an anti-immigrant activist who accuses her of living in the country illegally and, as a result, being unqualified for public office. Arizona Republicans and Democrats agreed Friday to give rural voters an extra chance to fix problems with their ballots in the count of the state's tight Senate race. A contentious race that will end with Arizona's first female U.S. senator and a governor's race featuring Republican Doug Ducey against challenger Democrat David Garcia as Ducey seeks a second term top the ticket in the state's 2018 general election. There’s one fact that those on both sides of Proposition 422 can agree on: housing in Flagstaff can be difficult for the area’s workforce to afford. The Flagstaff Unified School District is asking the city’s voters to approve two propositions this November. Props 423 and 424 would provide the district with additional funding for the next several years.  KNAU’s Aaron Granillo reports.